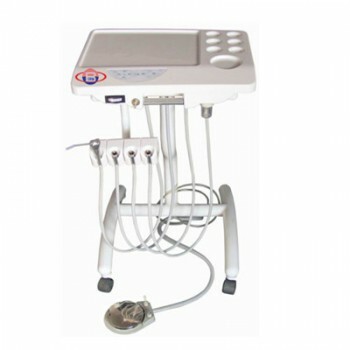 Buy Cheap Best®BD-404 Portable Dental Unit form Alandental.com|Dental Equipment for Sale! BD-404 mobile dental unit is a very flexible, innovative, easy to operate mobile dental equipment. 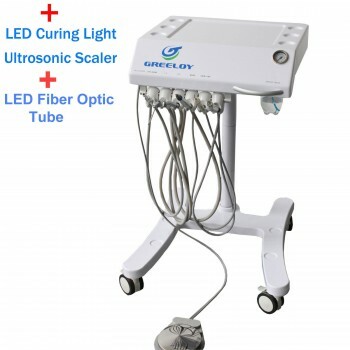 Machine can easily move from one room to another, moving from one chair to another chair, quick connect air supply and low-voltage power supply, easy to operate, easy to travel. 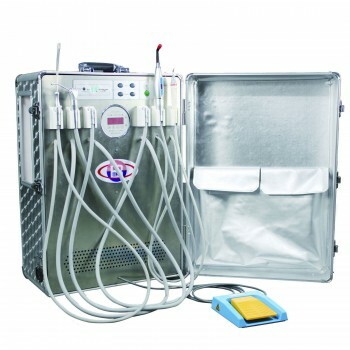 1.Portable/Mobile: Portable bag with low weight and rod bages style to make doctors move it freely. 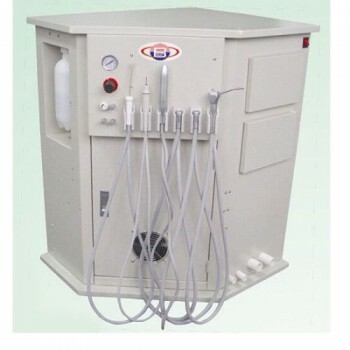 2.Perfect Design: Compact structure consistent with doctor's habits to make them operate more easier, the panel and many spare parts and valves was molding by Best Dent. 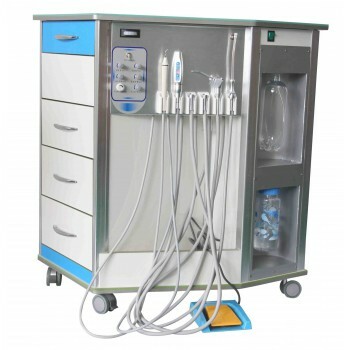 3.Complete Function: The unit consists of related operation system inside the dental treatment unit, such as air system, water system, high suction and drainage. 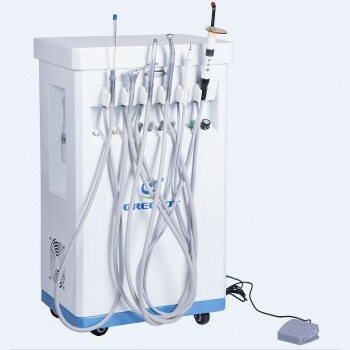 4.Free Maintanance: Oil free motor without any lubricated oil, drainage bottle is more convenient to remove and steriliz.